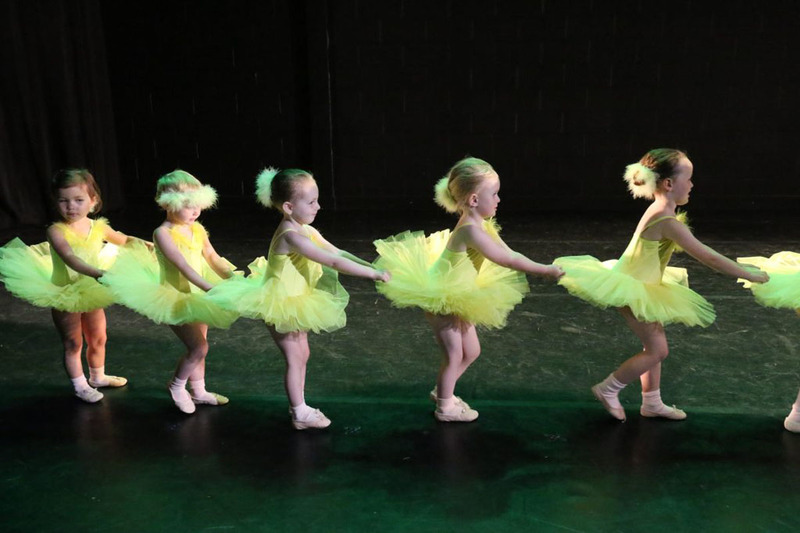 Holly Mayer Academy of Dance | Dance Academy for Children of all ages. Holly Mayer Academy of Dance is a fresh and exciting Dance Academy in Putney, South West London. The Academy was established in September 2014 and is under the direction of professional dancer, teacher Principal Holly Mayer NDPD ARAD RAD RTS ISTD DDI. Holly Mayer Academy of Dance has over 100 students enrolled into our Classes. All classes are held in Putney, South West London at St Margaret’s Church SW15 5HU and Putney High School SW15 6BH. 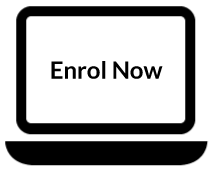 The Academy is a registered school with the Royal Academy of Dance (RAD) and the Imperial Society of Teachers of dancing (ISTD). We offer children’s classes from the age of 2 ½ up to adults. 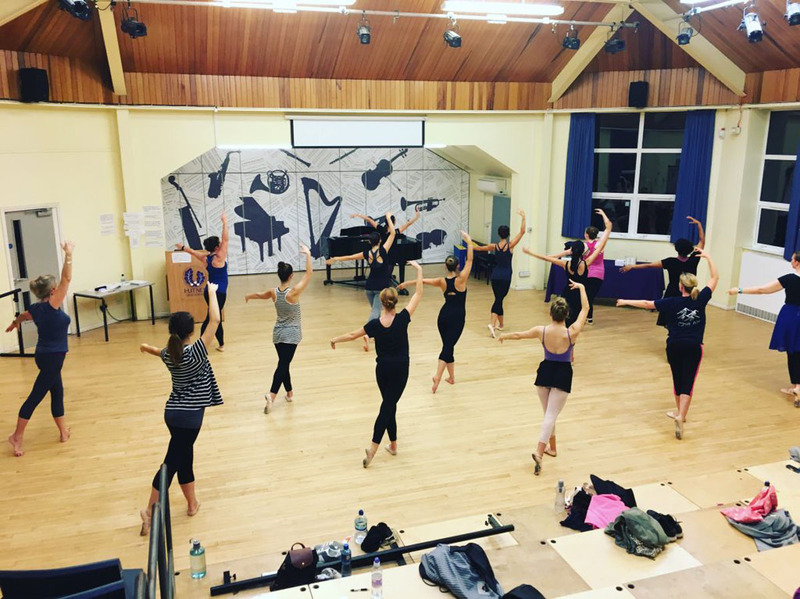 These include RAD Ballet, Pointe work, ISTD Modern and Tap, Jazz, contemporary, limbering/strengthening classes and also adult ballet and Jazz. We also offer Pre-school movement dance classes in nurseries for children around London. They are Noddy’s Nursery on Gwendolen Avenue SW15 6EH, Noddy’s Nursery on Beaumont road SW19 6SP in Putney and The Knightsbridge Kindergarten Nursery at Eaton Square London, SW1W 9AL. 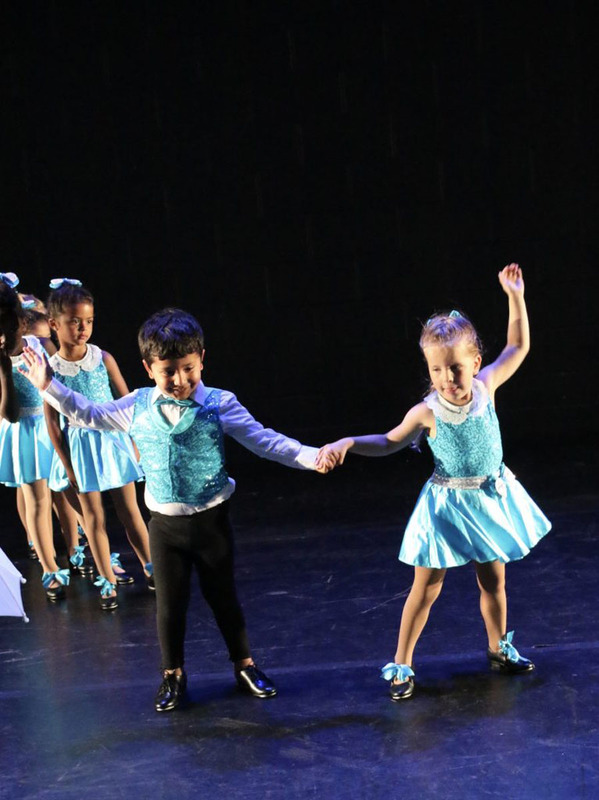 "Holly Mayer Academy of Dance promotes a safe, inclusive environment, ensuring all children achieve their individual potential, through the guidance of inspirational and passionate teachers. Children will learn to dance at a very high standard in a fun but disciplined atmosphere. Whether you want to take dance into a career or even just for fun creating friendships that will last a life time, Holly Mayer Academy of Dance is for you"